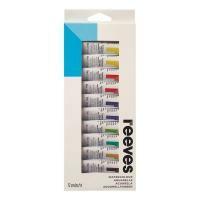 Originally Reeves and Sons, establishes in 1766, Reeves is well known for its brand of artists' acrylic and watercolour paints. Now owned by Colart Fine Art and Graphics, Reeves continues to champion creativity inspiring people to take up art. 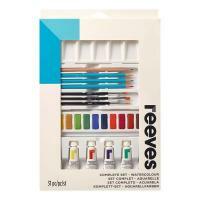 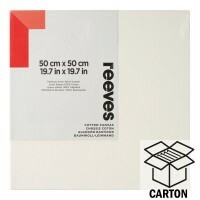 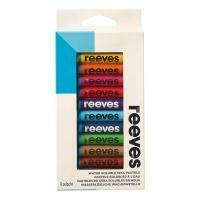 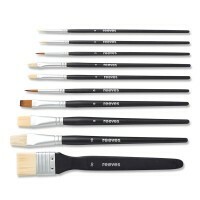 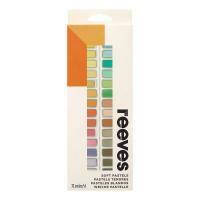 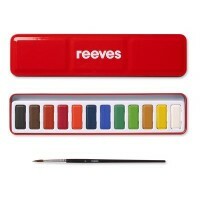 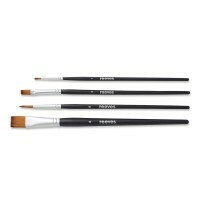 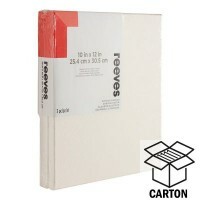 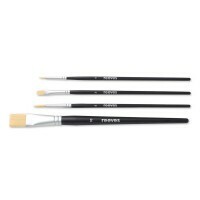 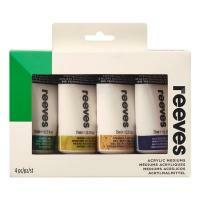 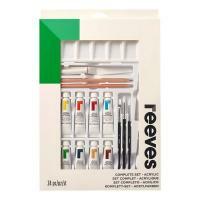 We sell a selection of Reeves watercolour and acrylic sets, as well as their stretched canvas.